1. Our devoted LitWorld volunteers and friends. Our teams love children dearly, and make love the centerpiece of work towards education equity. Together we are transforming the world with strength based story sharing each and every day. 2. Amazing hurricane literacy support by our friends at Bellevue Hospital and the Brooklyn Public Library. 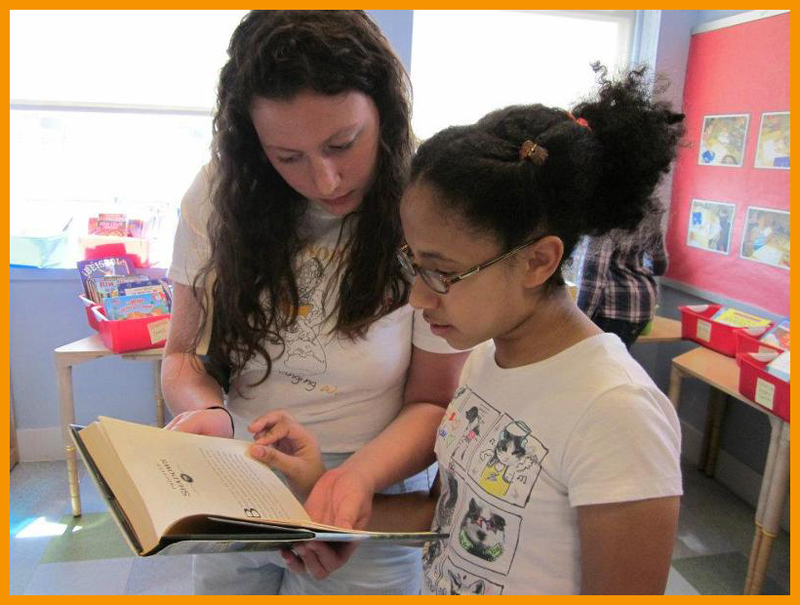 LitWorld is contributing new books to both of these wonderful institutions serving thousands of the city's children. 3. Our friends at Barnes & Noble. They are celebrating our work by hosting a Bookfair and making a contribution to LitWorld. Here is how you can help: Buy a book at Barnes & Noble using this voucher in the Yonkers, NY store this weekend or shop on barnesandnoble.com December 1st - 7th and enter Bookfair ID Number 10884252.